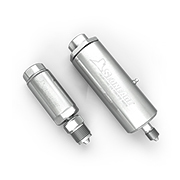 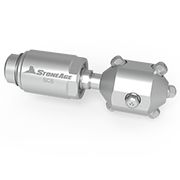 The SH swivel was designed to be a versatile, compact union for use in conveying high pressure fluid from a stationary line to a rotating or twisting assembly. 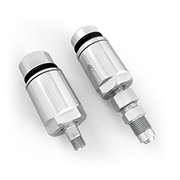 SH swivels can be installed between a tool’s inlet connection and the high pressure hose to prevent hose twist and ease hose handling. 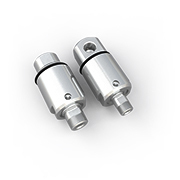 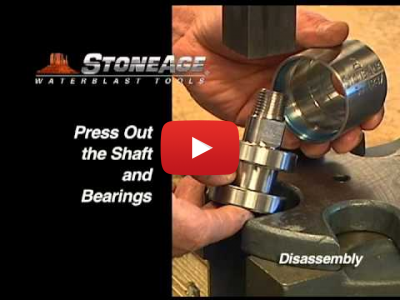 They can also provide compact rotary motion for a variety of low speed applications. 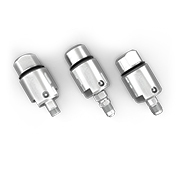 SH swivels provide compact rotary motion for a variety of low speed applications.